Wondering what Aleene’s glues are made of, or the difference between certain glues? Get answers to frequently asked questions about glue in this section. What’s going on with your glue? Maybe it’s not sticking properly, or maybe you just need some tips on best practices for working with glue. Get glue application answers in this section. 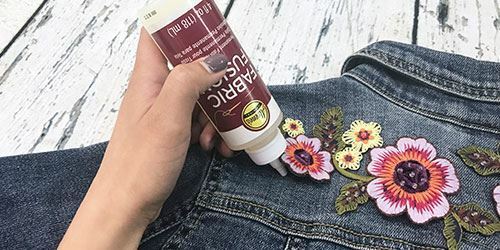 Wondering how to get the most out of your Aleene’s glue? 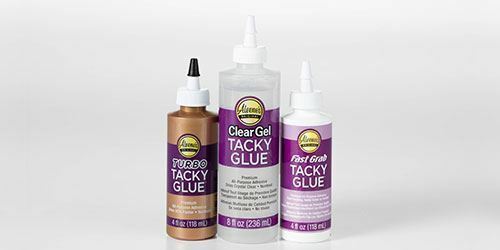 Find tips and techniques in this section for properly using and storing your glues so they last.